1987 Budweiser Clydesdale Holiday Commercial – Happy Holidays Everyone! 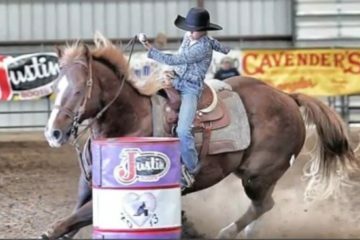 The holiday season wouldn’t feel right without watching the beautiful Budweiser Clydesdales. This commercial may be 29 years old, but it’s timeless. Share this on Facebook if you agree! 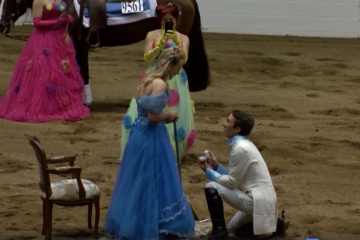 Fairy-tail engagement with horses- watch till the end! 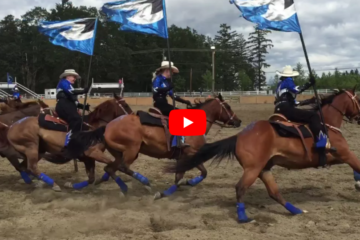 Watch this AWESOME DRILL TEAM! 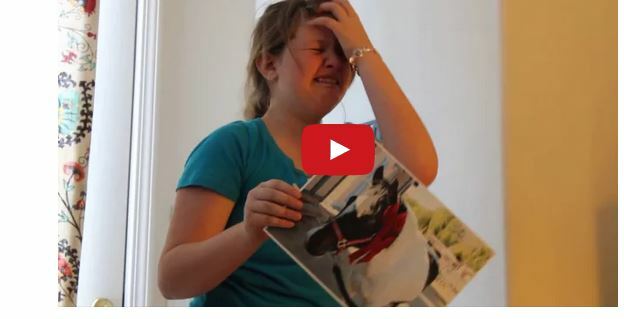 Watch Little Girl Gets A Horse For Christmas – Priceless!